Culligan of Fort McMurray was thrilled to have received the TOP 10 DEALER award for 2018 this past weekend. 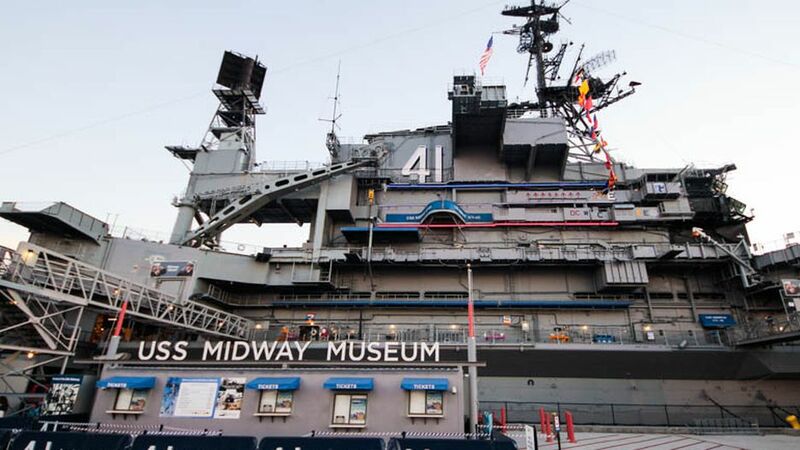 There was no better way to be recognized in front of the other 600 Culligan dealers on the USS 41 Midway down in San Diego. 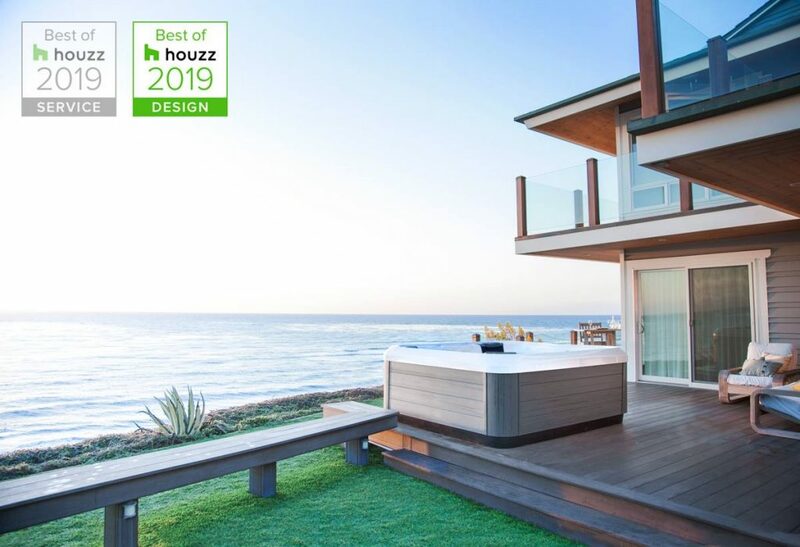 This Award could not have been attained without the dedication and hard work by everyone on our team. Every single one of our employees, are key players in the success of our business. We are pleased to have you all as part of our Culligan family. 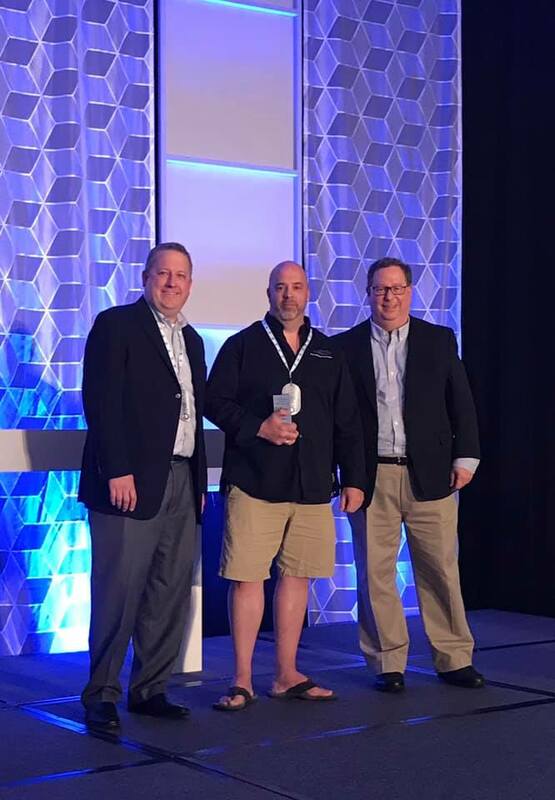 We are thrilled to have Scott Doyle receive his 20 years in service with CULLIGAN award at the San Diego CDANA convention this past weekend!! Your dedication, loyalty, knowledge, commitment, time and professionalism is appreciated and you truly are Best of the Best! Congratulations!! Now there’s two Sharp looking bottom fed coolers. Digital touch screen, color display, and the best part, no more heavy lifting. The bottle simply slides under the cooler! No more waiting around for Ricky to help lift the bottle, no more spillage, just slide it under and your back in action. 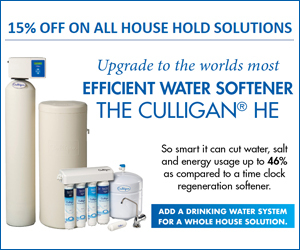 Have Culligan help set you up, in your home or office. Monthly rent, financing or buy it out right. Culligan of Fort McMurray can help you make it work within your budget. It is so important to give your body what it needs. Water! You could give your people Culligan Water. Why drink “greenish” water when you dont have to. Take care of your body, clothes, appliances and everything that water touches. Our water is such a precious resource. You could give your People Culligan water. Culligan of Fort McMurray is just a phone call away or better yet schedule your free water analysis test through our website. Take Your Coffee to the next level! Some days just call for the most drastic burst of energy. Culligan of Fort McMurray just brought in this Specialty coffee. They have Death Wish Coffee available just for you. Death Wish Coffee is know to be the Worldest Strongest coffee by serving up the highest-caffeine content available. Just a misely 728 milligrams of caffeine per 12 oz serving. Say what!!!! This cup of coffee will result in a buzz that will blow other coffees out of their cups. Death Wish Coffee believes that they have the smoothest, freshest, more robust flavors. I’d love to hear your thoughts on this. They even won a commercial spot on the Super Bowl!! Now that’s a high. 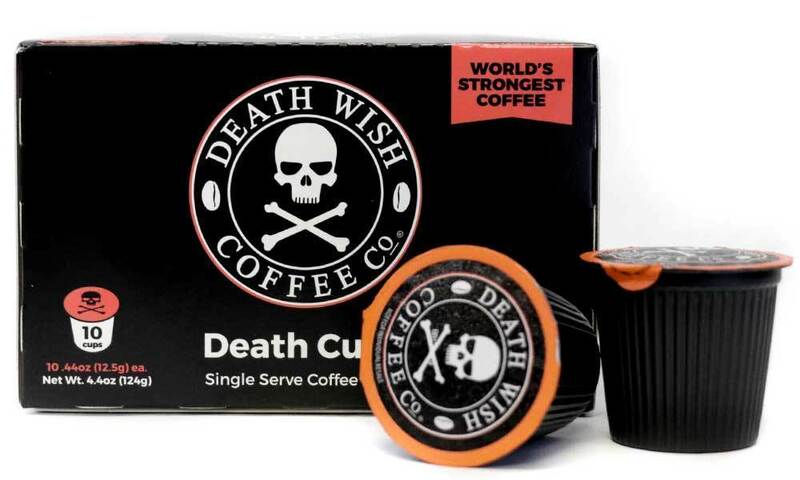 So stop on by the Culligan of Fort McMurray store to pick up your Death Wish Coffee in K cups or Whole Bean bag! So swing on by our store to pick some of your favorite flavours or ask us to deliver it right to your door with your bottle water service. Now that’s what I call service! *Coffee beans are only called “beans” because of the resemblance-they’re actually berries. *Globally people consume about 2.25 Billion cups of coffee everyday. 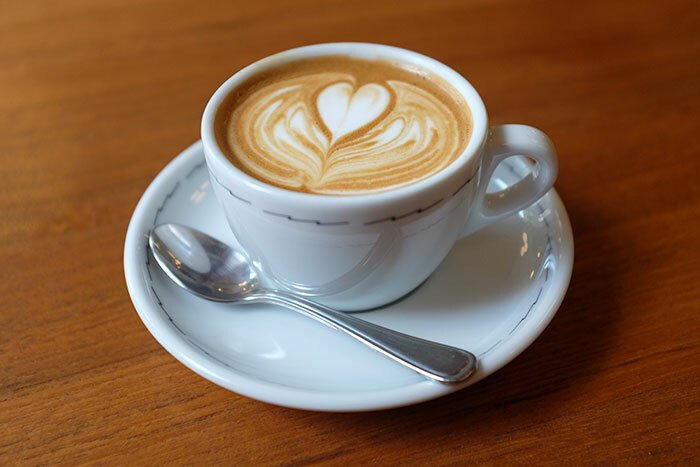 *Coffee stays warmer about 20% longer when you add cream. Hummm who would of thought that! 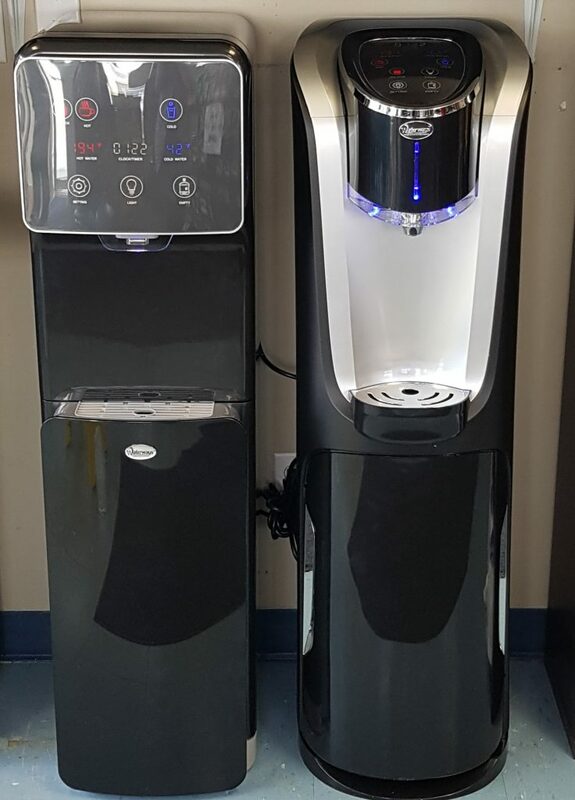 Reverse Osmosis is your EASY Button! Literally by a push of a button, which reminds me of the Staples easy button, I can have filtered, cleaner, drinking water on demand. 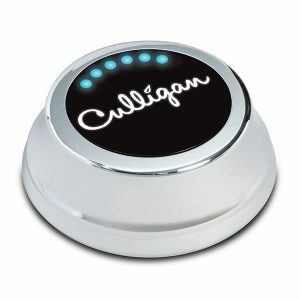 I love my ClearLink PRO by Culligan. I use it to fill kids water bottles, wash my fruits and vegetables. I fill my pots to cook with and my ice cubes are now clear. A really nice feature about the ClearLink Pro is that it is wireless. No holes to cut out on my counter top! whoop whoop!!! 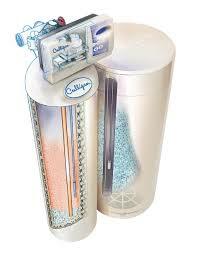 You might be asking yourself what is a Culligan’s Reverse osmosis system. Culligan’s Reverse osmosis is a filtration system that removes pollutants from your water including nitrates, pesticides, sulfates, fluoride, bacteria, chlorine and more. It will improve the taste, odor and appearance of your water. And the Culligan RO systems has very little maintenance to it. For as little as $45 a month you could have unlimited access of RO water in your home. What a Total Game changer!